Take I-94 to 75-N. to the Holbrook/Caniff exit, make right on Caniff goto Joseph Campeau make right, go down 2 blks. past Holbrook on left side of Joseph Campeau. 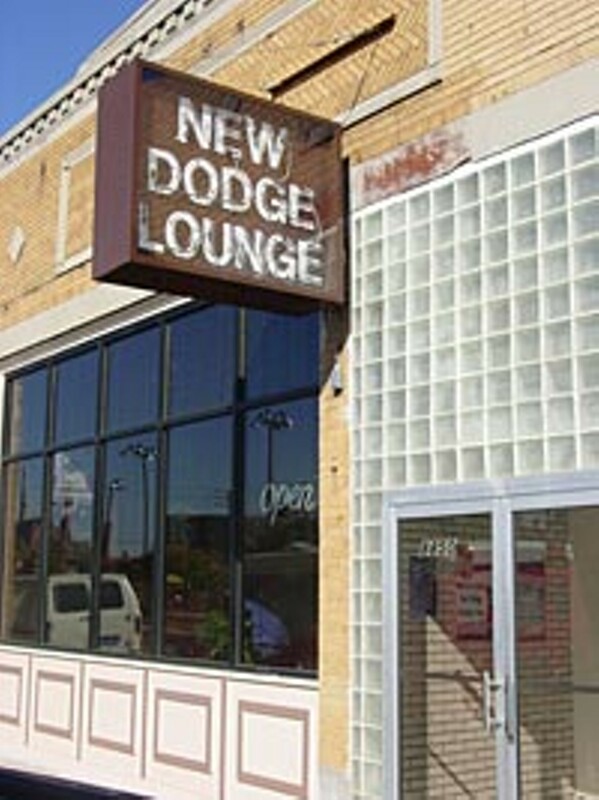 The New Dodge Lounge, a Hamtramck live music destination features local and National acts in the rock and roll, indie, alt. country and punk rock genres. 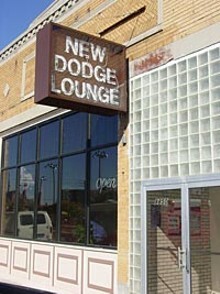 Combining blue collar grit with the grace and allure of an elegant theatre of yesteryear, the New Dodge offers a great selection of domestic, imported and craft brews and a tasty menu of classic bar fare.